Iberostar Parque Central Hotel, Old Havana, Cuba. 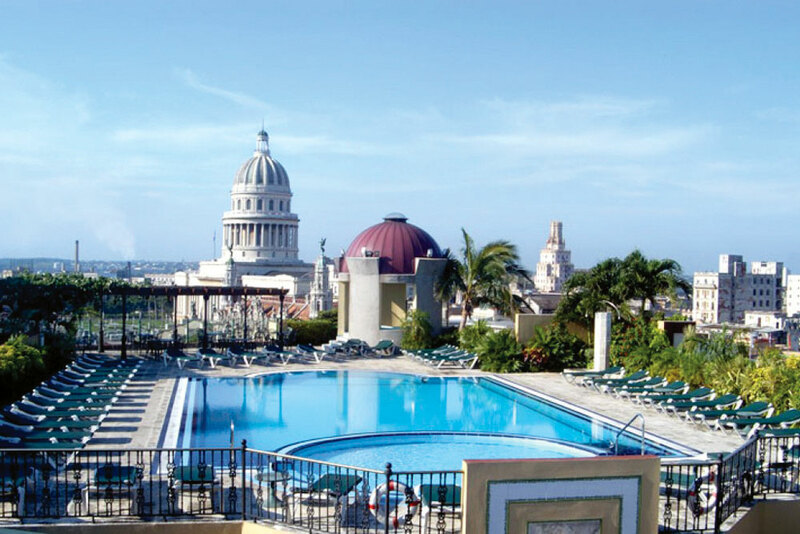 Seek out out quality accommodation in the decaying grandeur of Cuba’s Old Havana. Remarkable because it only has 24 rooms and it is one of the only hotels in Old Havana that have the internet (see our review). Hotel Racquel, Old Havana, Cuba. This hotel anywhere else in the world would cost $500 a night. When Cuba get’s its mojo back this will be in all the catalogues of expensive, romantic weekend away destinations. Similar in style to the Hotel Raquel and priced accordingly. 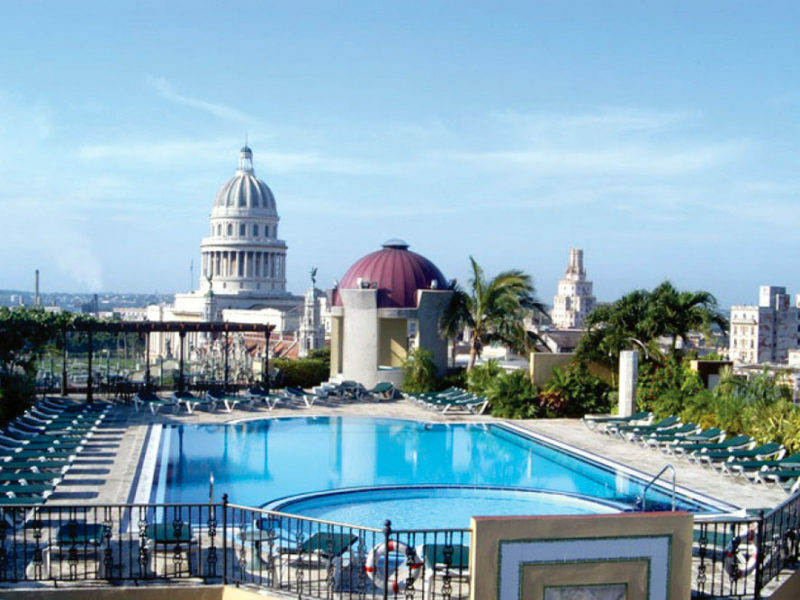 Hotel Palacio O’Farrill, Old Havana, Cuba. This hotel has equally grand, windowless rooms and a reputation for hot water ‘problems’. This is the best hotel in Old Havana, and the most expensive. Forget everything I have said. These guys will make a brilliant breakfast and the hot water will always work.